Why don't new cars and trucks have zero kilometres on the odometer? Home › Advice › Why don’t new cars and trucks have zero kilometres on the odometer? When you buy a new car it will never have 0km on the odometer. There will always be a few kilometres? Why is this? Surely if a car is new, it should arrive having never been driven, right? Wrong. 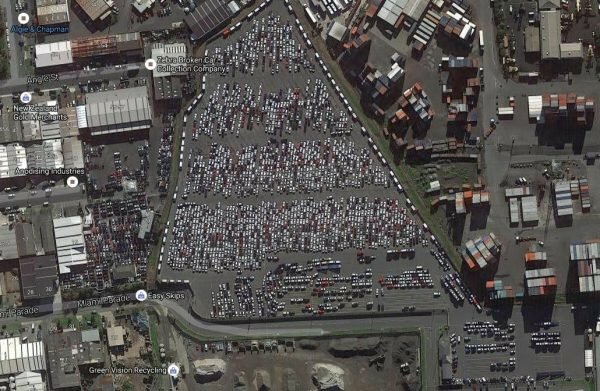 Cars are produced in enormous factories and once they are assembled they are driven from the factory to be stored in giant car parks awaiting collection to be taken to either a ship or train. Different manufacturers have different vehicle plants all over the world. We get most of our cars from countries like Japan, Australia, Thailand and Germany. 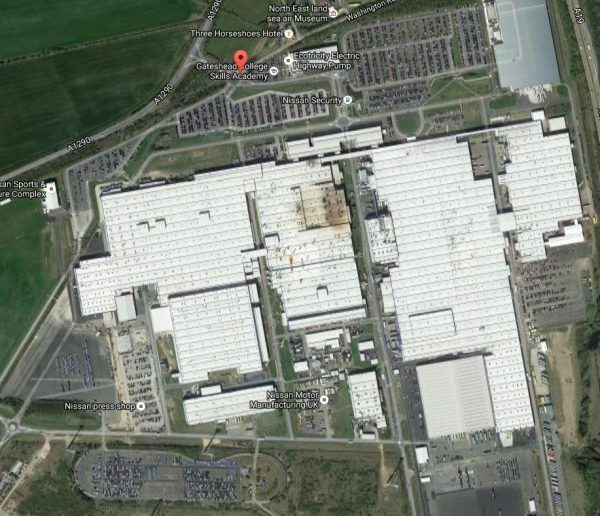 These factories are producing cars on a global scale – thousands a week. They all must be stored somewhere and, as you can see in the image above, the car parks above and below the factory are enormous, and several hundred metres long. So, by the time the vehicle has been parked for the first time it could have over a kilometre on the clock, and they still need to be driven from this giant yard onto car transporters or (if there is a railway line next to it), onto railway carriages. 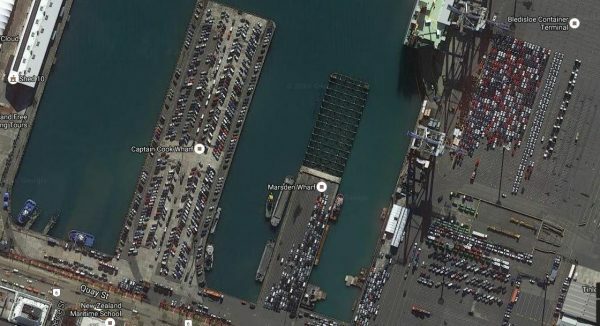 The cars are taken to ports where they are loaded onto giant car ferries. These ships can be more than 200 metres long. By now the car will have at least 2km on the odometer. Once they arrive in their destination country then they are transferred into a customs area to be cleared. In Auckland, this consists of several wharves on the waterfront. 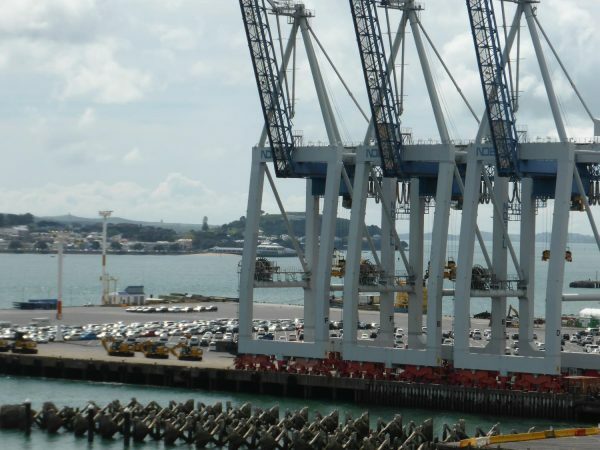 Behind the cranes, imported cars can be seen on the Bledisloe Container terminal. Just driving the vehicle to its correct spot on the wharf can be more than half a kilometre, but probably more. 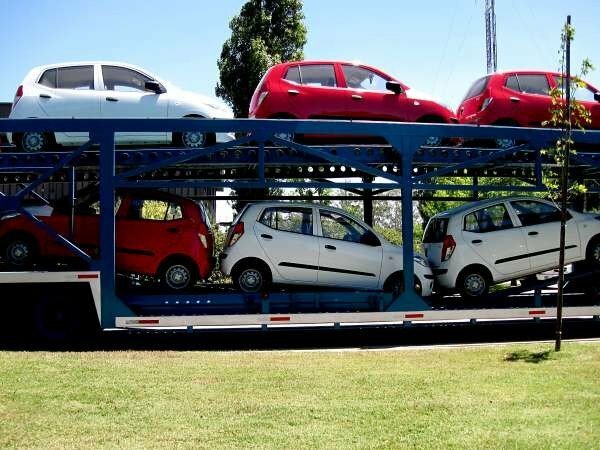 Vehicles are then driven onto waiting car transporters to be taken to a vehicle storage area owned by a distributor. In New Zealand we have several large distributors that bring in multiple brands. These are companies you may not be familiar with such as European Motor Distributors (part of Giltrap Group), Ateco and Sime Darby. They have places where they park their vehicles awaiting registration. While in these areas they may be shuffled around several times as new stock comes in. From here they may go to a regional distribution centre, or straight to a dealer. The dealer will drive them onto their yard and may periodically drive them to keep them fresh. The cars will also be moved around the yard to change the display. Dealers will send some vehicles to third party suppliers to have optional extras fitted such as leather seats. Vehicles will also need to be registered and warranted. So, unless you took every car with a crane direct from the end of the production line and put it into a container where it stayed until it arrived at the dealer, every new car will have some kilometres on the clock. 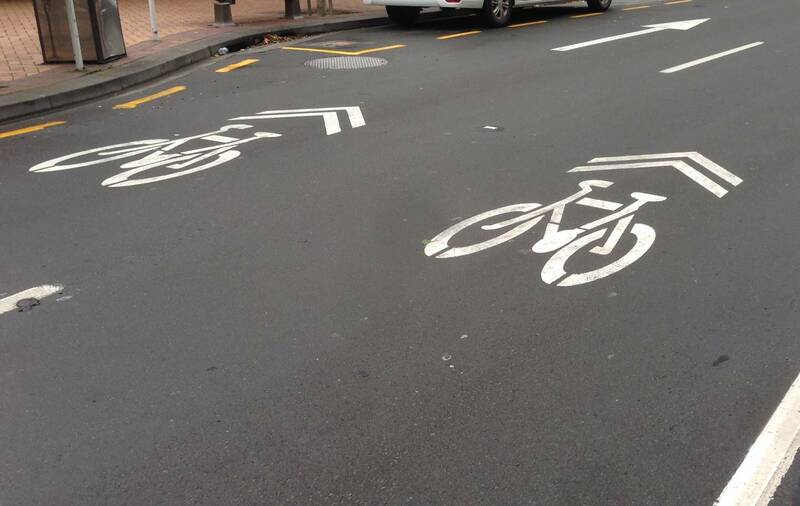 ‹ What is a sharrow?